New Burger King French Fries are coming, or perhaps I should say they are already here. I guess they didn't want anyone to compare and contrast the old and the new fries like Wendy's did when they switched fries last year. 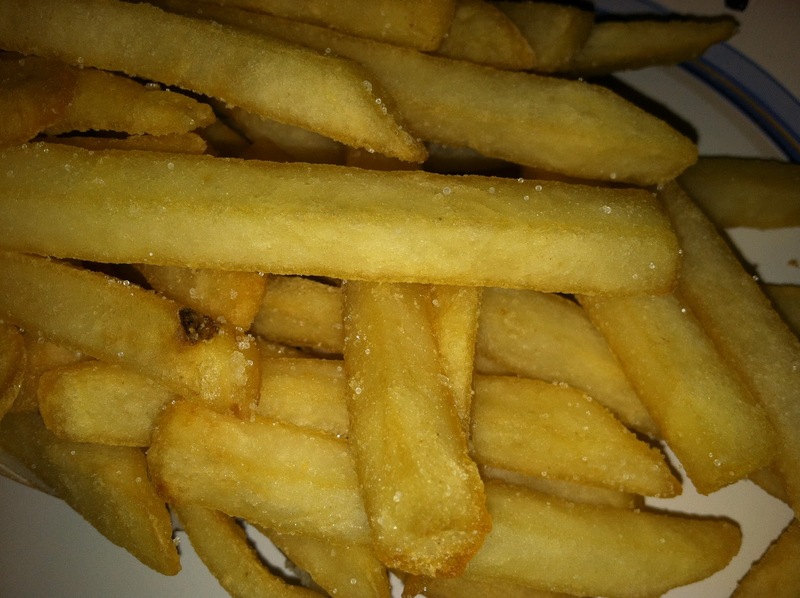 The new fries were already in most restaurants even though they weren't supposed be introduced until December 5th. My good friend Marni hipped me to the change so I made arrangements to check out the new fries. This was a weird experience as I haven't ordered all that many fries at BK since they changed to the Invisicoat battered shoestrings that I hate so much. Again I was surprised to find the change had already gone through, and that no one had the old fries any more. Other than one poster advertising a free fry day later in the month, there was no promotion or fanfare about the new fries. Quite honestly I didn't even think the employees were aware of it. When I asked about it at the counter, the clerk had to get a manager and ask her. No old fries left, good riddance, on to the new ones. The new BK French fries resemble Roy Rogers regular cut fries actually, only they still have that crappy Invisicoat coating although not as much of it. I have to say they do taste a little better, as long as they are hot. Notably once I got some of them home, they did not nuke or reheat in the oven well at all. They are good for dipping but too thick for stacking in a sandwich. Now, according to Burger King, these new fries are low sodium (despite how salty they appear to be and taste as well), and there's nothing wrong with that, if it's true. The problem is they also claim that the coating makes them not only crisper, but also stay hotter longer, and I know for a fact that that is just not true. Things like that make me wonder how much else is true or not. But then again, it's been so long since I've had BK fries, perhaps the old ones were even worse at staying hot. It is an improvement over the old ones, but not much of one. I am glad they didn't go the route of Wendy's and go natural cut. Everyone is doing that these days and there are just not enough regular cut fries out there. 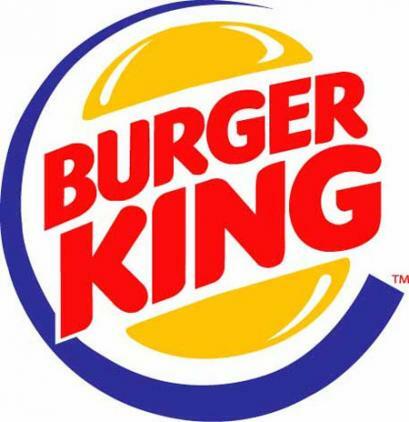 If BK was going to change their fries though, why not go back to their original shoestrings though? They are sorely missed. Well, at least if I go to Burger King now, fries are at least a possible option now. If you want to try out the new fries for yourself, BK is offering folks a free taste on December 16th. I've told you what I think, let me know what you think. It's cool that you mentioned BK's old fries because I was a big fan of those..,in the early '80s! Lol when they started putting that thick batter or coating is when they went downhill. It seems like places like Five Guys are really influencing how the big boys are doing it which is good for Smaller more indy chains but makes the BK's and McD's look like they are just going through the motions and not bright enough to start their own trends and be leaders of the industry. In the next few days I'll be looking at the old BK fries and the original BK fries. It is indeed a shame that the leaders in the industry are not taking point in the industry. You'd think a big company like BK would have room to experiment. BK overseas does intriguing things with fries, but here in the US, nothing. 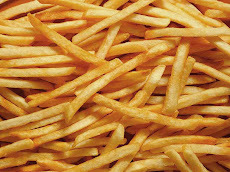 What Are Your Favorite Kind of French Fries?